Banished. Left for dead. 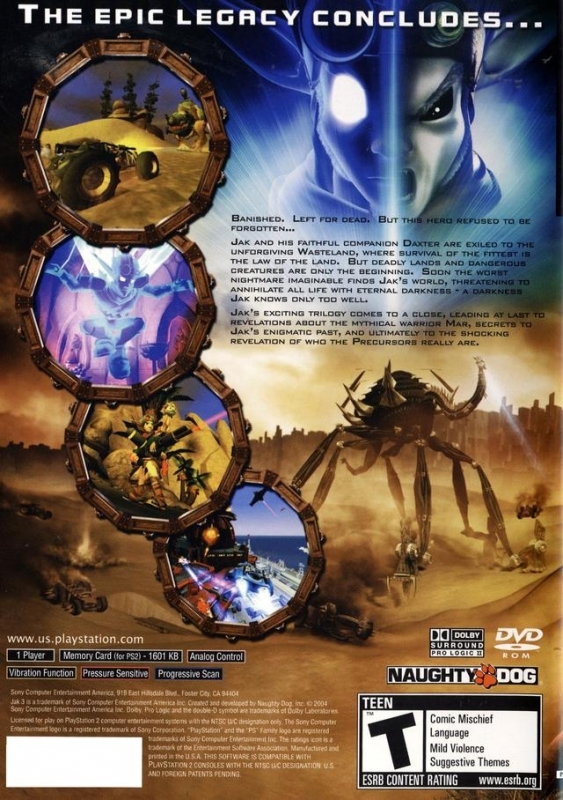 Forgotten. 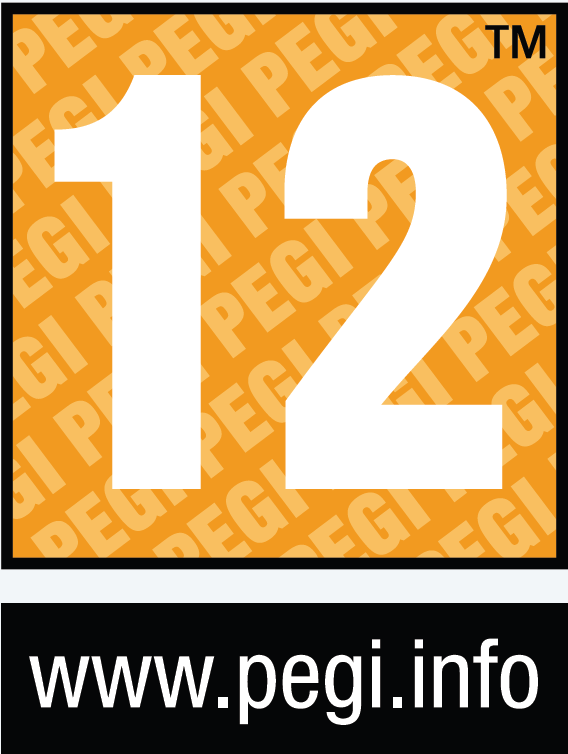 But, this hero refuses to stay down. There is an internal drive, a drive to survive, a desire to right the wrongs done to him and discover unanswered questions. 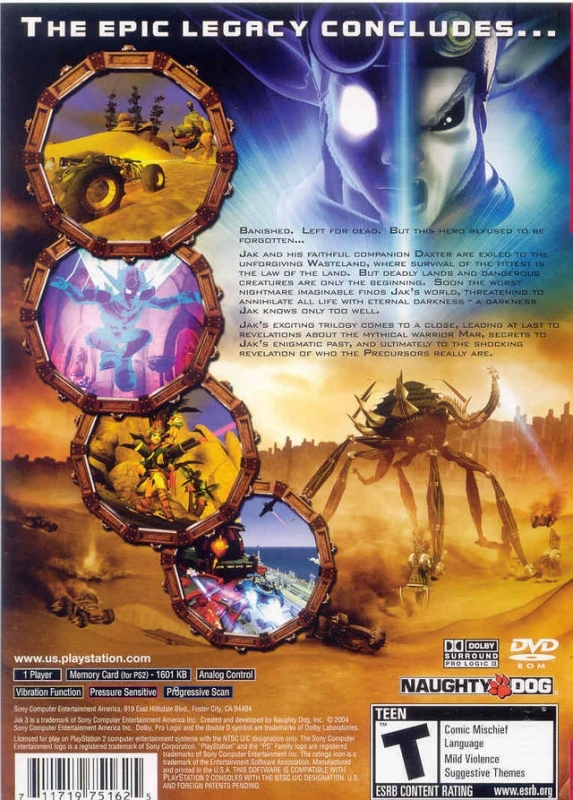 Burning questions…that have been plaguing him and threaten the very existence of his world. 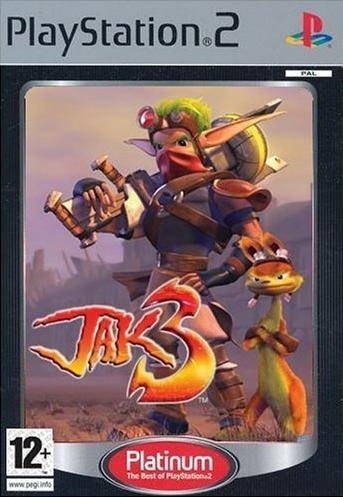 One of the greatest adventures of all time concludes in Jak 3, as Naughty Dog’s multi-million selling series returns for the final and most dramatic installment. 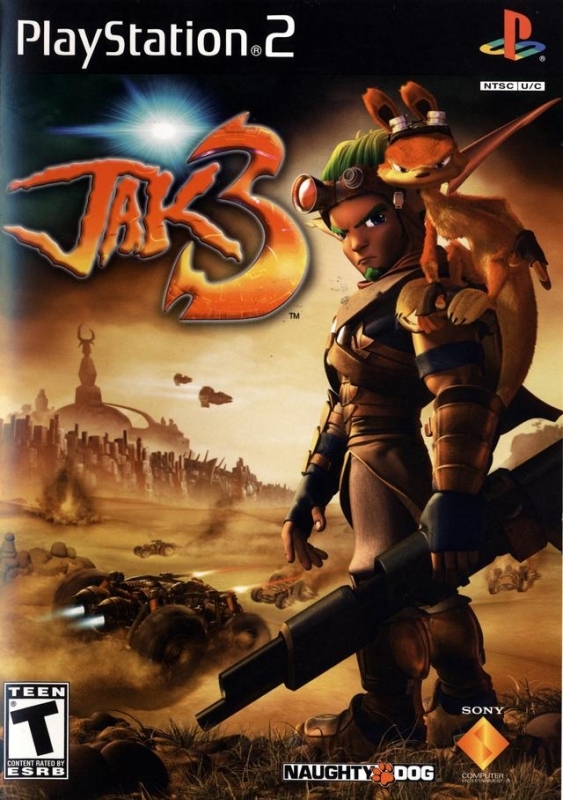 Jak, and his faithful companion Daxter, are thrust in the middle of an unforgiving Wasteland where survival of the fittest takes on new meaning. 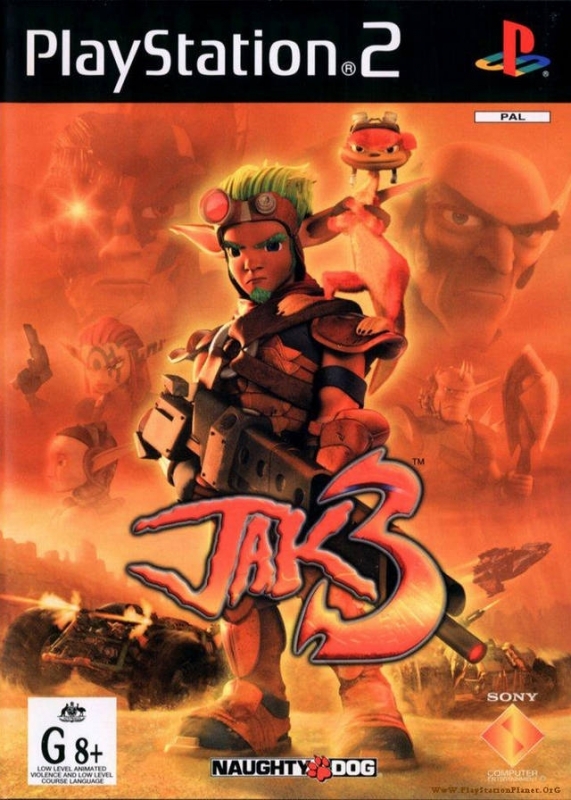 With potent weapons, armor and vehicles, Jak also discovers that there is something deep inside him – an emerging power – the balance to Dark Jak – Light Jak. 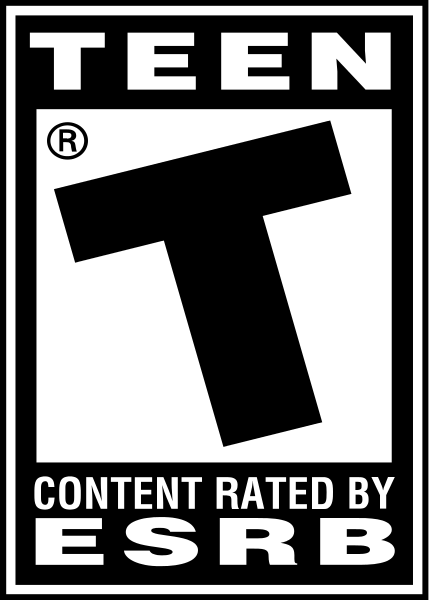 Questions about the mysterious Precursors, the mythical Mar, the fate of the world and the enigmatic Jak himself will be answered, as this most exciting adventure unfolds. 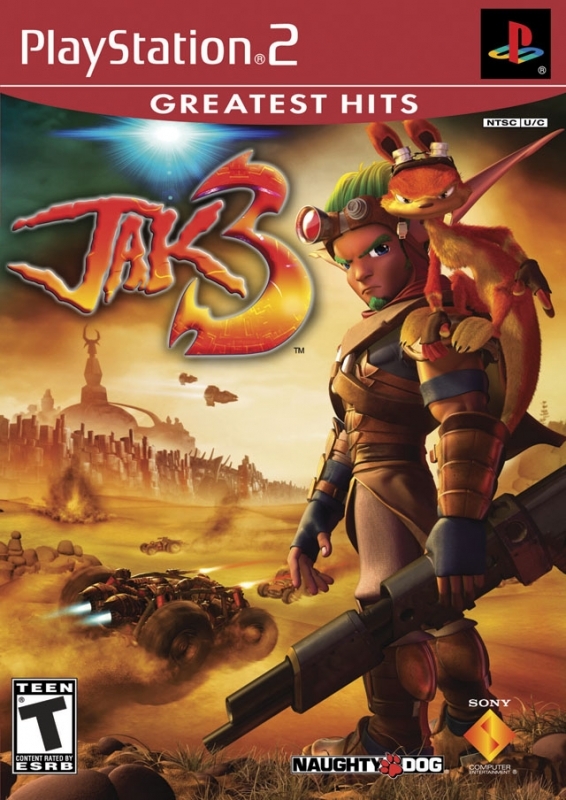 I want jak and daxter on PS3!! 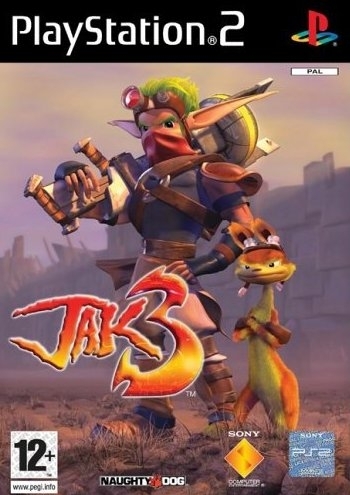 Jak & Daxter is still the best of the series. 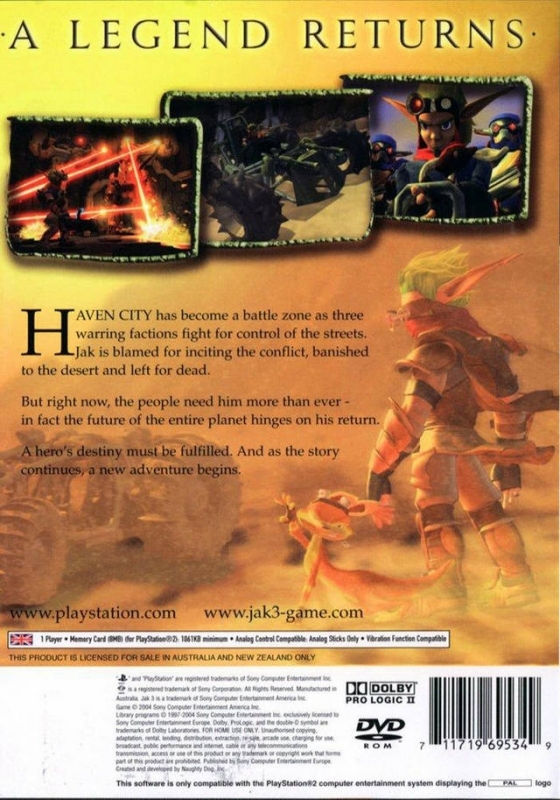 Jak 2 and 3 followed a road already travelled by Ratchet and Clank and the series lost much of its charm for it.